There’s enough dystopic fiction out there. I try to make my stories hopeful and uplifting when I can. When I set out to research a story about water for this anthology, I learned that people had been very inventive in their attempts to save glaciers from melting, trying everything from operating snow-making machines over them to covering them with white paint to reflect the sun. In “The Knells of Agassiz”, my character does something rather…different. 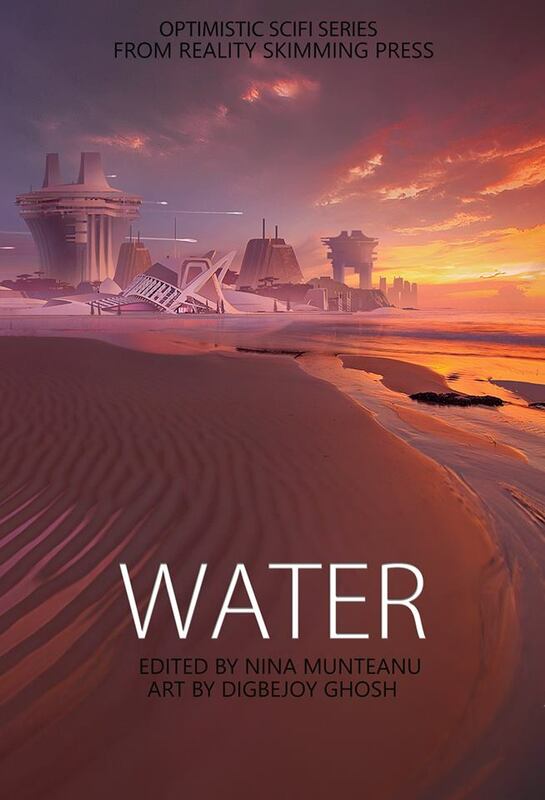 In Reality Skimming’s Water anthology, six authors provide optimistic stories about what Earth will be like in terms of water in the near future. Step into the light and muse with us about the world of water. Available here.